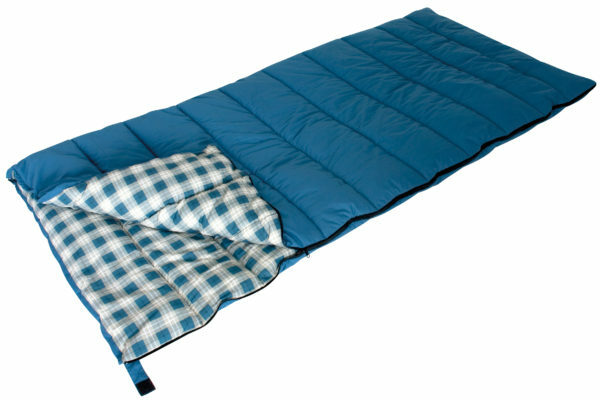 Comfortable sleeping bags with a super soft SL-II padding. 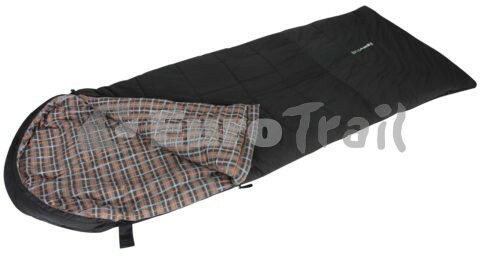 Suitable for use in summer, but also styles available for spring and autumn. 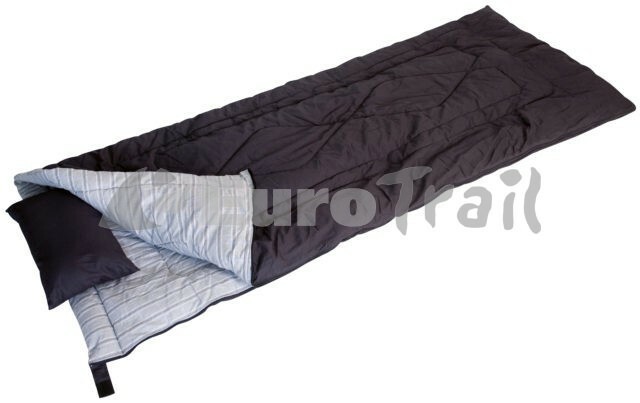 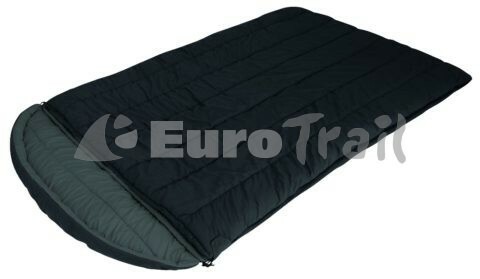 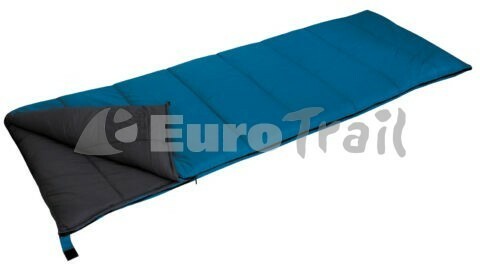 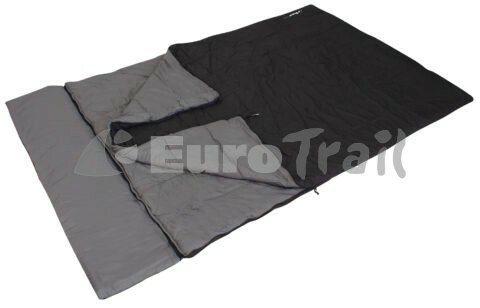 Eurotrail sleeping bag Inca Double 2 prs.